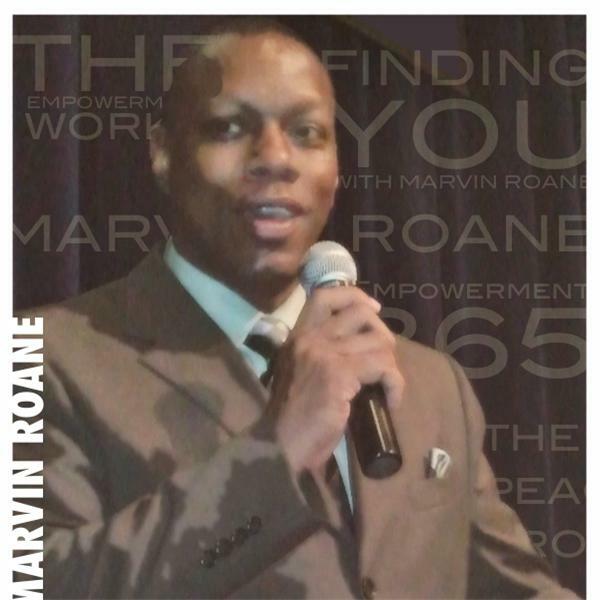 Marvin Roane helps everyday people get their lives back on track after experiencing difficulties of everyday life. He talks about individual Empowerment, it's methods and philosophy. Begin the process of working on Self. Tune in to recieve the tools that you need to become the best person that you can be today and everyday. Finding YOU with Marvin Roane: The VA Scandal, China and Epidemics.